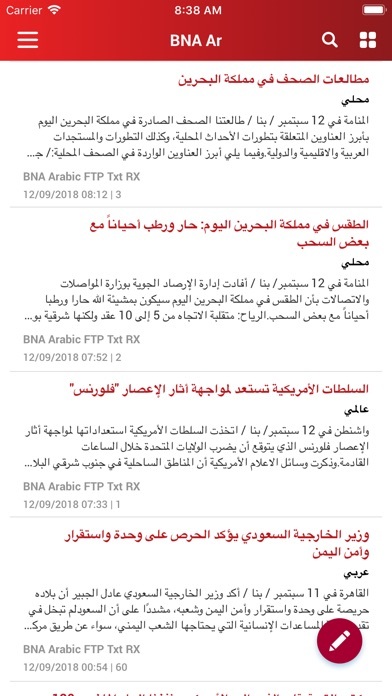 BNA Editor App brings you the latest tools needed to manage news stories across the entire news workflow process. Writing News on the Go BNA Editor App simplifies the news reporting process for both reporters and editors. It is an effective and time saving application built to suit the present day demands in the media field. 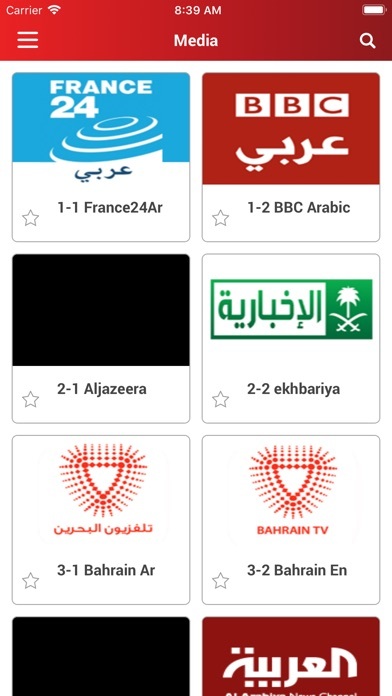 The app mainly aims to provide mobility for executing the different reporting tasks as reporters and editors can access news on the go reducing the turnaround time and increasing the efficiency of their work. 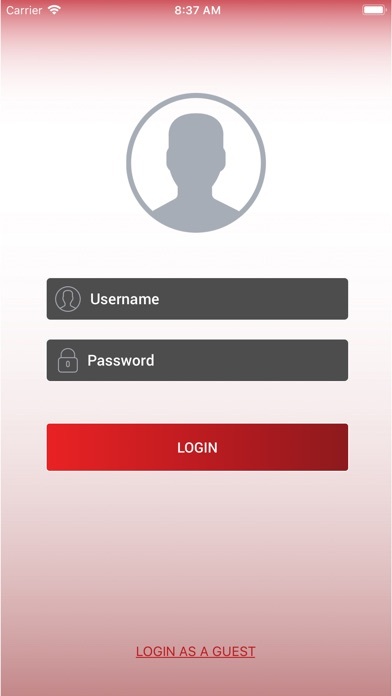 Remote News Access BNA Editor App makes it easy for individuals working in news organizations to access news stories directly from their smart devices and tablets making it easier for reporters and editors alike to report news within a short period of time and from anywhere in the world. Better and Easier Staff Communication The app seeks to build fully networked environment where everyone can access and work on the news on the go. This will further enhance communication between the entire news staff. Viewing Modes Control The app lets you control the way you want to view news stories by converting from list view to card view and vice-versa. Support for Dynamic Text The app lets you control the font size of the content so you can increase or decrease the story text size as suits your preference. Related Stories, Related Topics Go deeper into a storyline with suggestions for further reading and viewing and a range of topics related to each story. 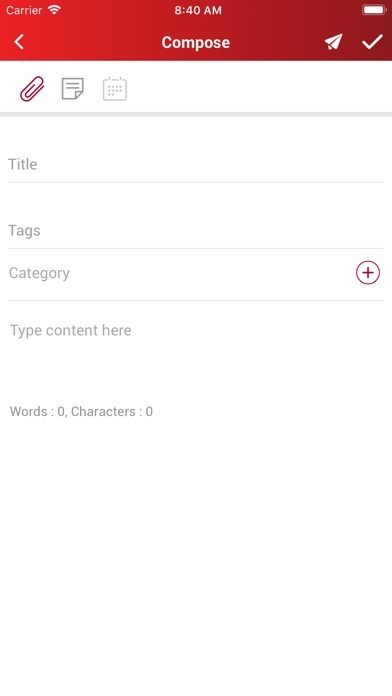 Find Content Fast You can quickly find topics using the Search box in app. The search will be real time, as results will show only those options that match the keywords entered by the user. Change Calendar & Language Settings From the App’s User Preferences screen; you can change to your preferred language (English, Arabic or French) and modify your calendar preferences. 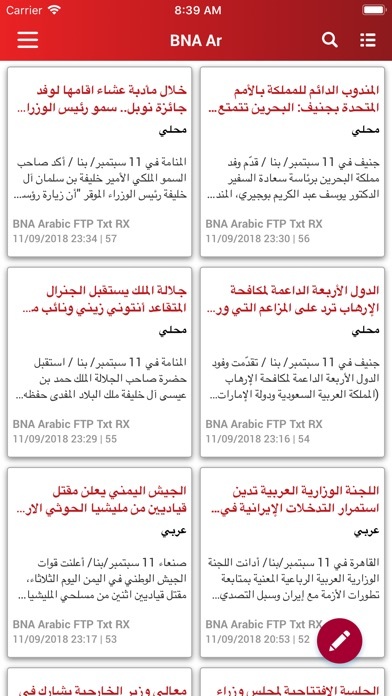 BNA Editor App is available to everyone who wants to use it. Our team welcomes your feedback, and we look forward to hearing your thoughts and suggestions regarding this application.